Freshen up the exterior of your Jeep Grand Cherokee with a set of chrome door moldings from JustforJeeps.com. 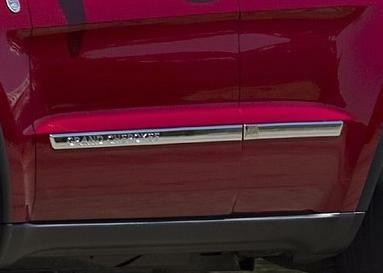 These chrome door moldings are made by Mopar, so you know they'll fit and look right on your Grand Cherokee. The kit comes with all four pieces to fit both sides of your Jeep. 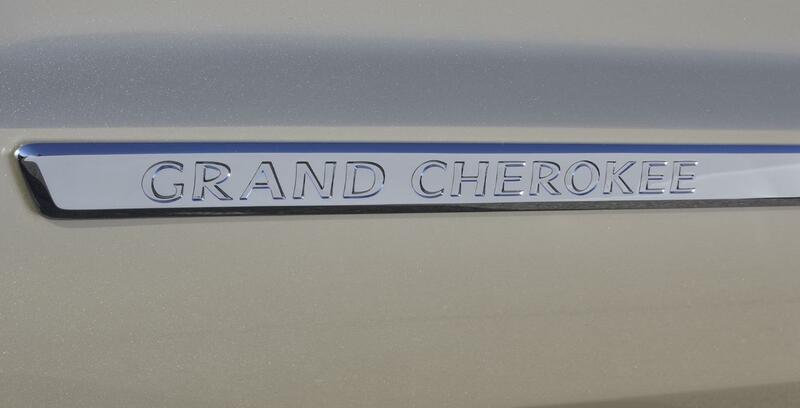 The Grand Cherokee name is deeply embossed into the chrome side molding. You can rely on JustforJeeps.com to provide low sale prices on original-equipment parts and the best aftermarket accessories to keep your Jeep working and looking great.